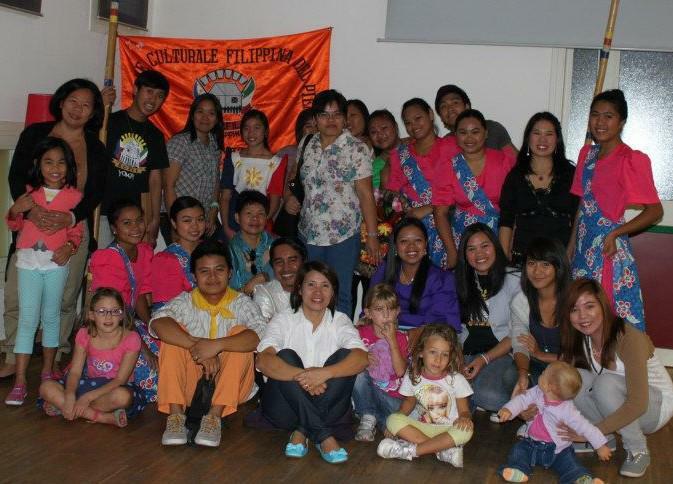 ACFIL (Associazione Culturale Filipina Del Piemonte) was honored to join in the celebration of the second anniversary of the opening of Casa Del Quartiere. Since it became our place of aggregation and encounter in our so many activities, we can say that we almost consider it our second home. In order to manifest their patriotism ACFIL members have done their best in presenting the beauty of their beloved native land, the Philippines.They did their best to make other people appreciate its magnificent attractions and convince them all that its worth a sacrifice to go and see the place and discover that everything is good and its more fun in the Philippines. 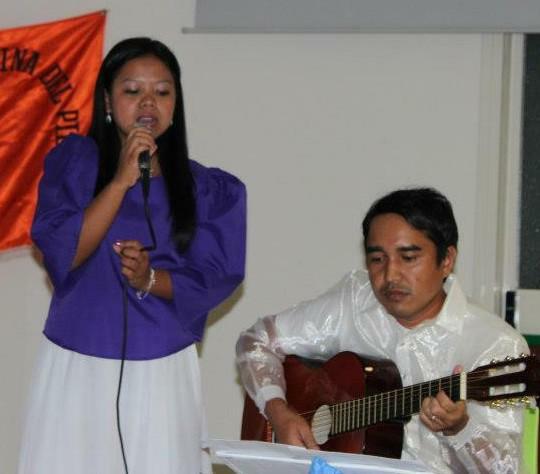 Our patriotism was manifested through singing song in Filipino language to show how rich not just the culture but also the beautiful spots of the country making it right to choose the Philippines as the destinations of their travel. 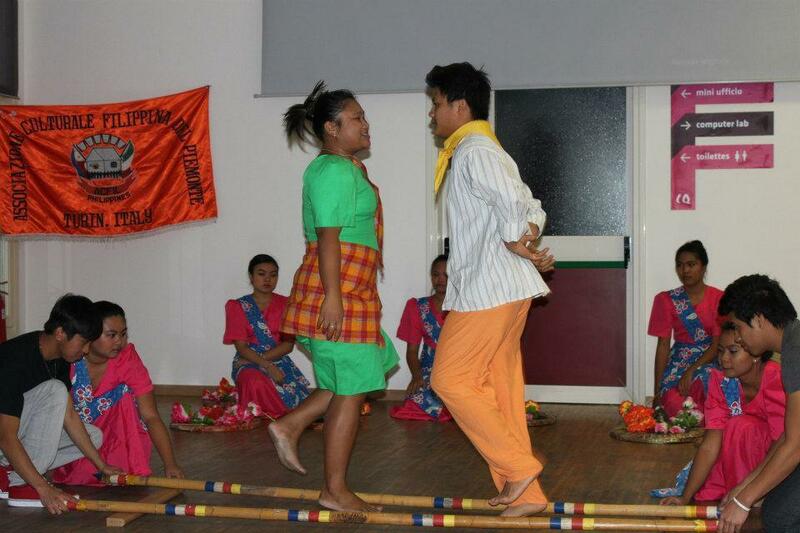 The ACFIL youth also showed to folk dances namely the well-known salakot and tinikling. Thanks to those who shared their talents in singing to Gina and Khen for their song ―Tara na Biyahe Tayo (come lets travel). 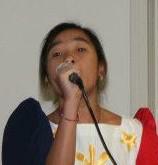 To Monica Bautista for rendering a song entitled ―Piliin mo ang Pilipinas (choose Philippines). Our gratitude also for the ACFIL youth for their Folk Dances. The short presentation was concluded with a brief inspiring message from the ACFIL president Mrs. Rosalie Bajade Cuballes.